Product prices and availability are accurate as of 2019-02-03 23:20:16 UTC and are subject to change. Any price and availability information displayed on http://www.amazon.com/ at the time of purchase will apply to the purchase of this product. 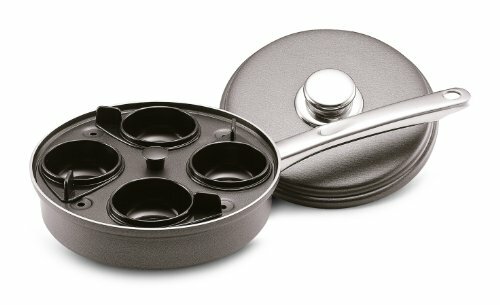 From luscious eggs Benedict to simple poached-on-toast, the Farberware Accessories Nonstick Aluminum Covered Egg Poacher helps create perfectly poached eggs for delicious meals. 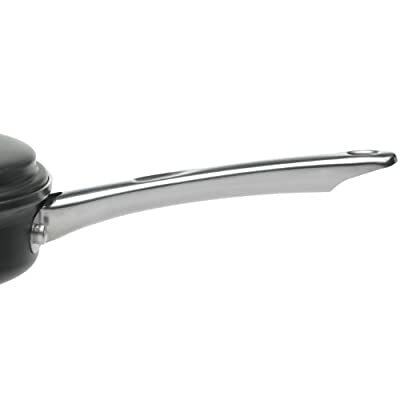 Farberware has been trusted by families for over 100 years, and this 8-inch egg poacher continues that tradition for a new generation. Constructed from heavy-duty aluminum that heats quickly and evenly to help reduce hot spots that can burn foods, the egg poaching pan features a removable tray and four durable nylon cups to easily cook eggs and keep them intact for presentation. 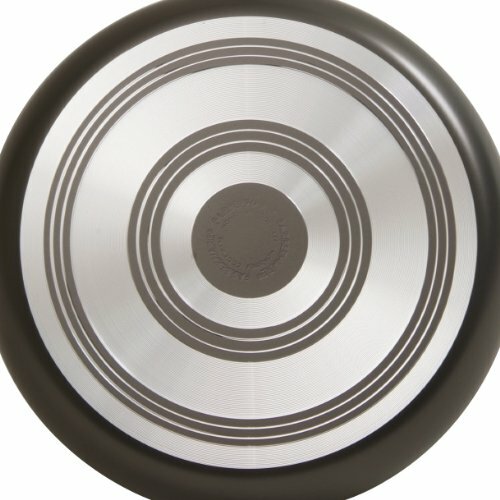 With long-lasting nonstick inside and out to offer effortless food release and easy cleanup, the pan can even be used without the tray to sauté spinach or heat Canadian bacon. 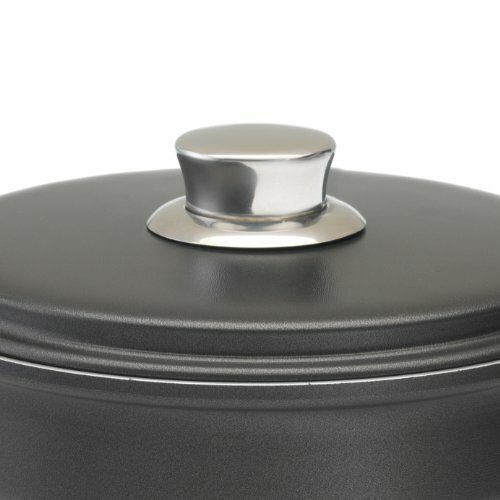 A double-riveted handle provides a confident grip, and the stainless steel lid seals heat and moisture in for more efficent cooking. Oven safe to 350°F and dishwasher safe, this efficient egg poacher is a great complement to cookware sets, saucepots, griddles and other items in the Farberware collection. Cook delicious and impressive eggs for breakfast, or any other meal of the day, with the help of the versatile Farberware Accessories Nonstick Aluminum Covered Egg Poacher.